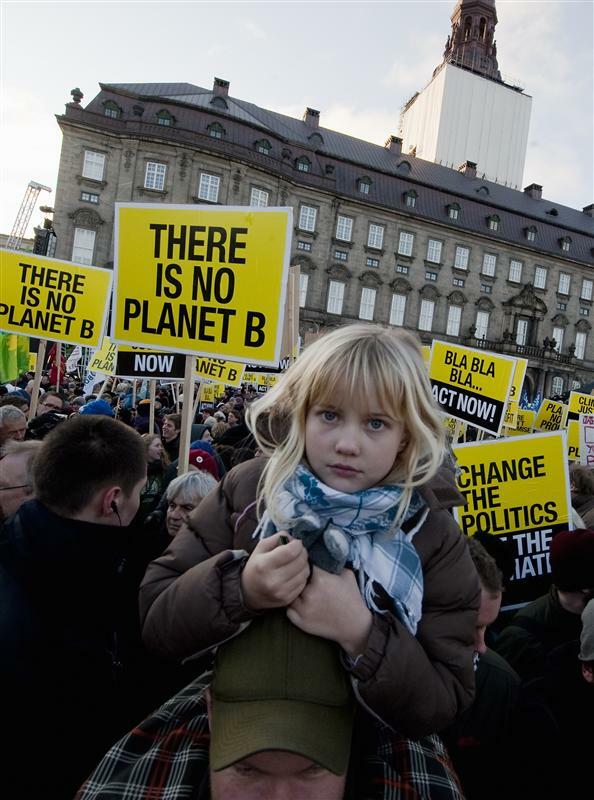 Up to 100,000 people take part in the climate demonstration on the Global Day of Action in Copenhagen. The activity is part of Global Day of Action activities worldwide, directed at world leaders gathered at the on going United Nations Climate Change Summit in Copenhagen, Denmark. Greenpeace and other organizatons under the “tiktoktiktok” (“tcktcktck” in some countries) movement are asking for a fair, ambitious and binding deal.